Rolling Meadows is a wonderful place of tribute located on Union Road in Stratham, NH. The cemetery grounds welcome visitors with flowering trees, decorative gardens and a feeling of serenity. The Rolling Meadows Pet Cemetery was established in 1989 and is maintained by the New Hampshire Society for the Prevention of Cruelty to Animals. The Cemetery was given in loving memory of Ronald Knights by his parents, Clarence and Ethyl Knights, and is dedicated to the companionship and unconditional love shown by our cherished animal friends. Guests are welcome seven days a week. Dogs are welcome to visit but must remain leashed at all times. There are several options available at Rolling Meadows Pet Cemetery, each designed to respectfully meet individual needs. Prices include pick-up within 20 miles, burial casket, burial, a non-denominational service, and perpetual care. Does not include headstone or engravement. Burial of additional animals in previously purchased burial lots – $100 per animal. Polly’s Garden is a beautiful cremation garden located within Rolling Meadows. Trees, benches and flowering plants make Polly’s Garden a wonderful place for a beloved pet to rest and for their loved ones to come visit. Take Exit 11 to Stratham. Turn onto Route 108 North (Portsmouth Ave.). Turn right on Bunker Hill Avenue and continue straight for 1.8 miles to Union Road. Turn left onto Union Road. Rolling Meadows Pet Cemetery is located .3 miles on the right at 22-28 Union Road. Tel: (603) 772-2921 x 111. Thank you for keeping in touch! 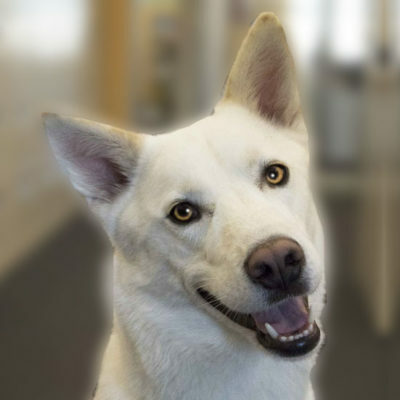 We'll periodically send you emails regarding the latest shelter news, events, programs, pictures/videos of cute animals and other exciting things happening at the New Hampshire SPCA. Thank you for your support. 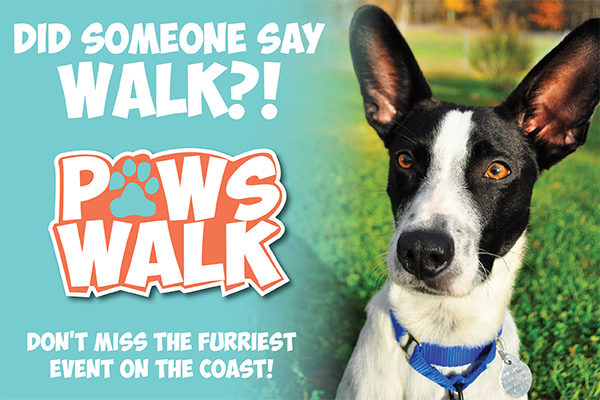 Register now for the biggest, dog-friendliest event on the seacoast! Join thousands of animal lovers and their dogs for Paws Walk on June 9, at Stratham Hill Park.